What color is your palette? We at Palette Builders. Inc. strive for creativity and imagination in deck design. A leader in the industry for CAD "DeckArt". 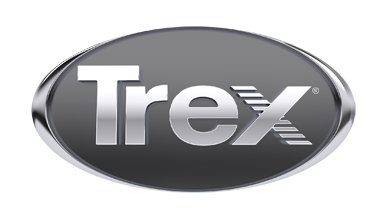 Implementing Trex Products into your design by adding value to your home. Expect Quality, Integrity, and Creativity from every Palette Builders, Inc. project.